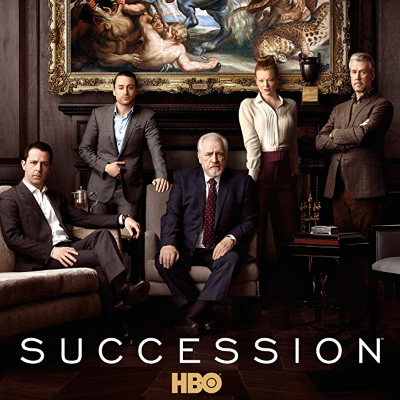 Nicholas Britell, who is in charge of Succession's score, is “more than just a composer," says executive producer Adam McKay. That's because Brittell was once a very successful currency trader. Thanks to his background, Britell has created a score that is so essential it feels like another lead character. ALSO: The pros and cons of Succession.